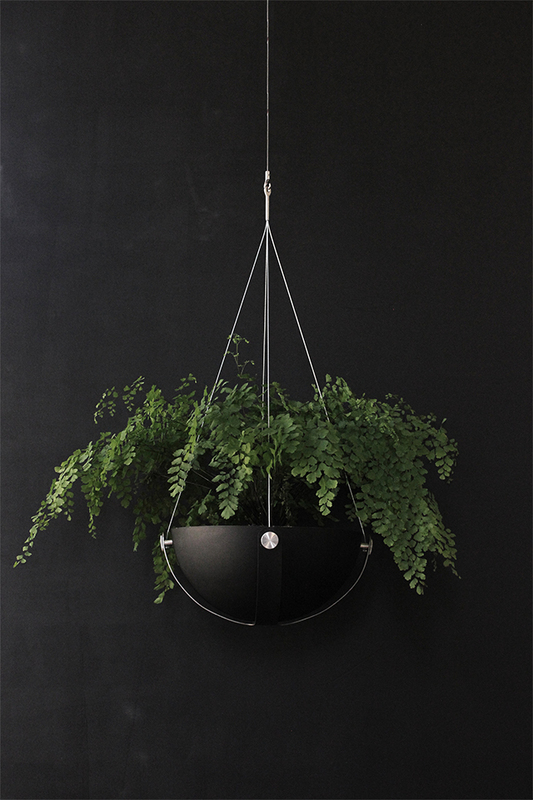 As a lover of all things indoor plant related, I was excited to receive news of the Arbor Planter this week. The first product in a new series by Award-winning NZ designer Alex Buckman, the Arbor Planter was inspired by both nature and the need to create an object that could transform a space with ease. 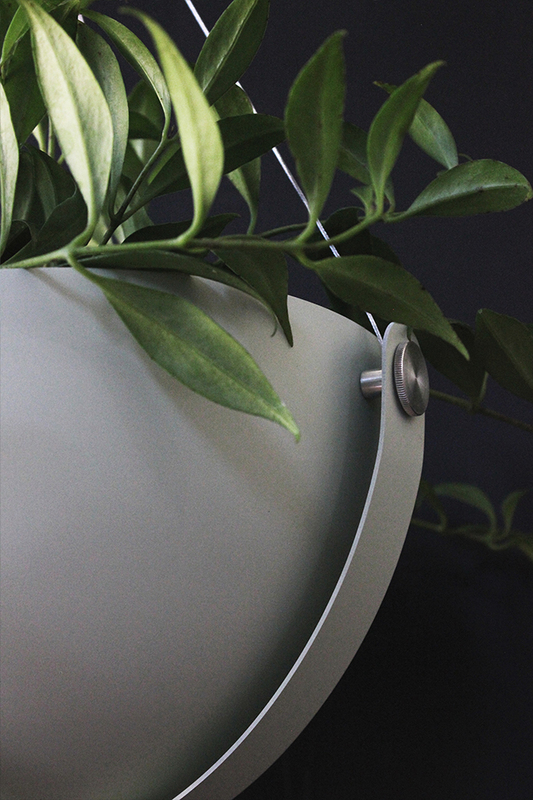 Celebrating functional, honest details, the Planter has been created with high quality materials and precision CNC machining. 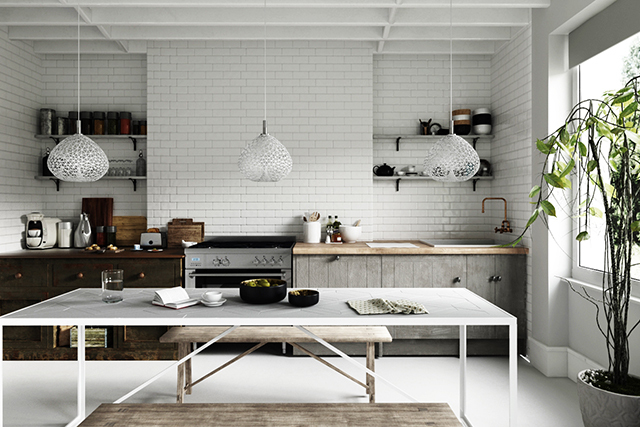 The result is a clean contemporary design that I have no doubt will appeal to many. 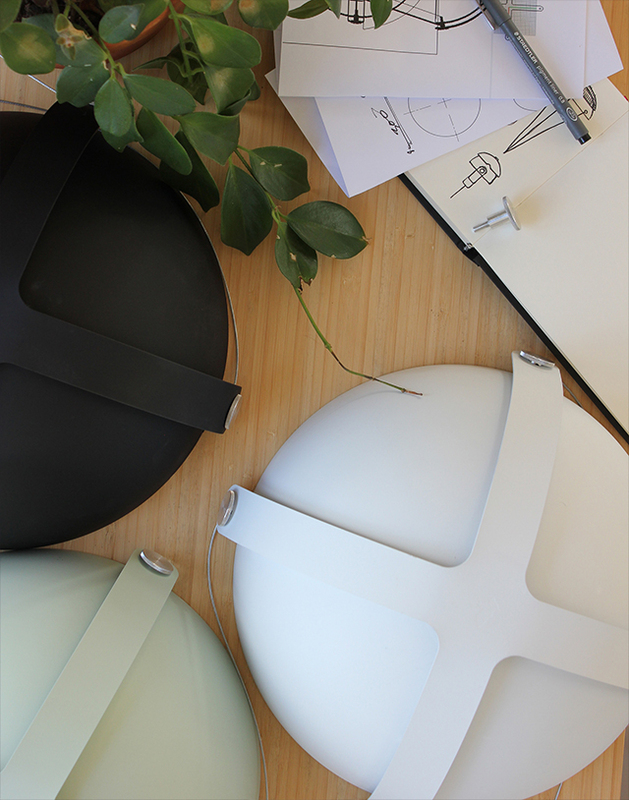 Designed and hand assembled at Alex Buckman Studio in Wellington, the planter is available in black, white and pistachio as well as custom powder coated colours. A masters graduate of industrial design, Alex also works at Weta Workshop in their 3D modelling team. Last year he was awarded a Bronze at the Best Awards for NZ's Best Product Design for his Colony lighting system. 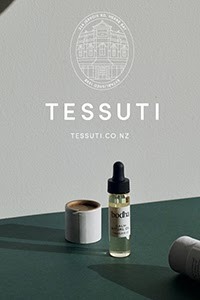 Aesthetically beautiful, the concept behind this product is really intriguing. 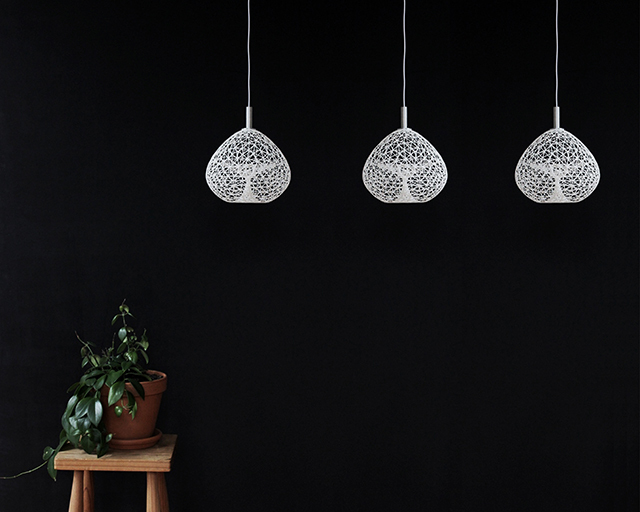 Combining LED technology and 3D printing, the diffusers take on organic forms made up of fractal patterns – geometries found throughout nature such as splitting crystals, splintering lungs, rivers, leaves, branches and snowflakes. These decorations have been proven to have positive psychological effects on people, as they are ingrained in the evolution of the human race. 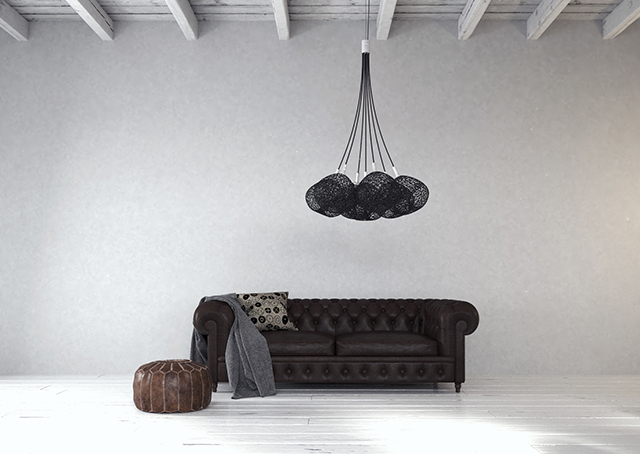 As Alex explains ‘it was important that this lighting system benefited the user both in functionality and general wellbeing to provoke the idea of how we design objects for interior spaces in the future.’ Available as a Pendant, Chandelier and Floor lamp, see the full range here. 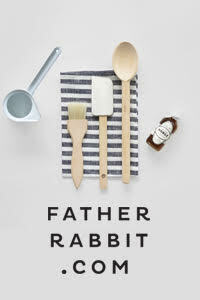 Have a great weekend and don't forget to enter this week's Worldwide Giveaway from The Minimalist. The comp closes on Monday! See the full post for details. 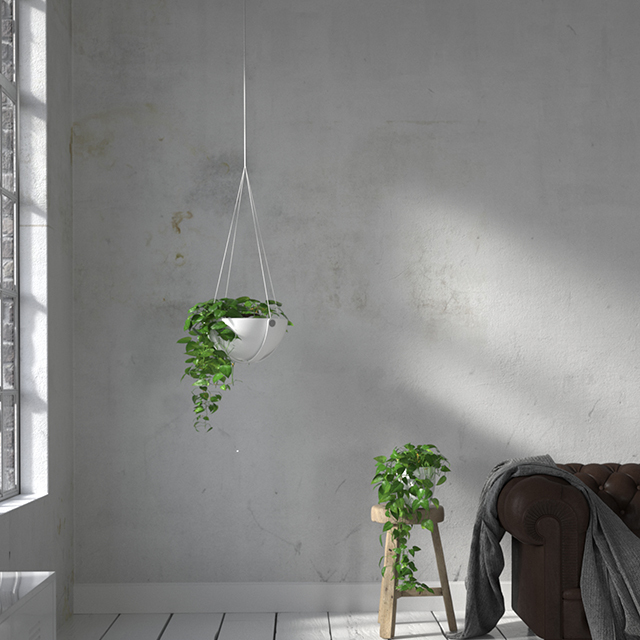 plants just elevate a whole interior! I love indoor plants! They give an eco-friendly look to any scenario!